Fennel is one of the most fragrant and widely used vegetables throughout the world. Many people use fennel to create various types of food preparations, such as salads, soups, desserts, main preparations, and side dishes. Fennel is one of the most fragrant and widely used vegetables throughout the world. Many people use fennel to create various types of food preparations, such as salads, soups, desserts, main preparations, and side dishes. 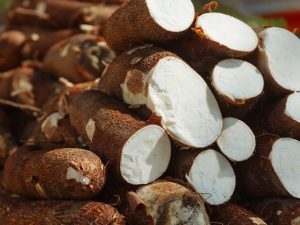 And, almost every part of this vegetable can be used for the purpose of cooking, that is, stem, leaves, and seeds! Read on to know some really fantastic facts about fennel that we all must be aware of. Fennel bulb has a licorice like flavor, which can be tamed by roasting it slightly for the ones who are not very fond of relishing licorice-y flavors in their meals. People who love to cook, pair fennel with seafood preparations, in particular with scallops to create a tasty treat for everyone to enjoy. 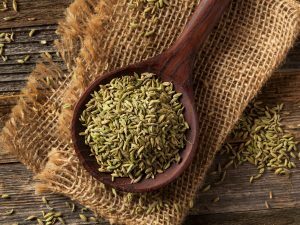 In Asian community, many people spice up their teas with fennel seeds (particularly the ones living in hilly terrain) to enjoy a sweet and fragrant version of the regular caffeinated beverage. Apart from its liberal use in cooking, fennel is extensively used for the medicinal purpose to heal and protect our body against many ailments. 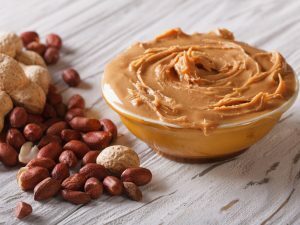 Below are the few ways to make use of this incredibly healthy food product. Fennel contains an abundance of protective food compounds known as phytochemicals that have great use in protecting our body against many harmful diseases, such as many types of cancer, heart problems, and arterial damage. 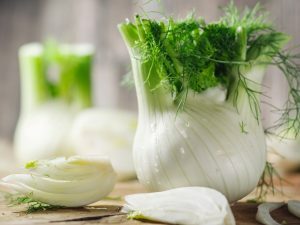 Fennel is also loaded with the free radical killing compounds known as antioxidants and has an abundance of vitamin C. So, regular consumption of Fennel is particularly important to eliminate the harmful effects of viral infection and air pollution that results in constant free radical damage in our system. High quantities of vitamin C provided by Fennel is also beneficial to maintain the integrity of our immune system and prevents microbial damage in our body. The high fiber content in Fennel is mighty beneficial to save us from colon cancer and keeps our bowel movement regular. Pregnant women may reap many benefits from regular Fennel consumption as it is significantly high in folate. Folic acid is also one of the few vital nutrients that are important for women who are trying to get pregnant. Regular intake of folic acid during pregnancy is vital for good brain and spinal development, and it also reduces the incidence of birth defects during this phase of the life. In adults, folic acid deficiency is common in people with digestive illnesses, renal or liver related disease. 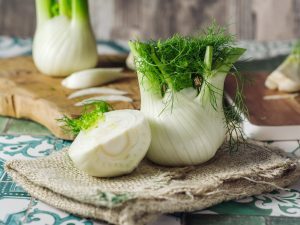 So, a regular intake of Fennel in the most physiologically acceptable form will certainly benefit in improving the folic acid levels of the patient.